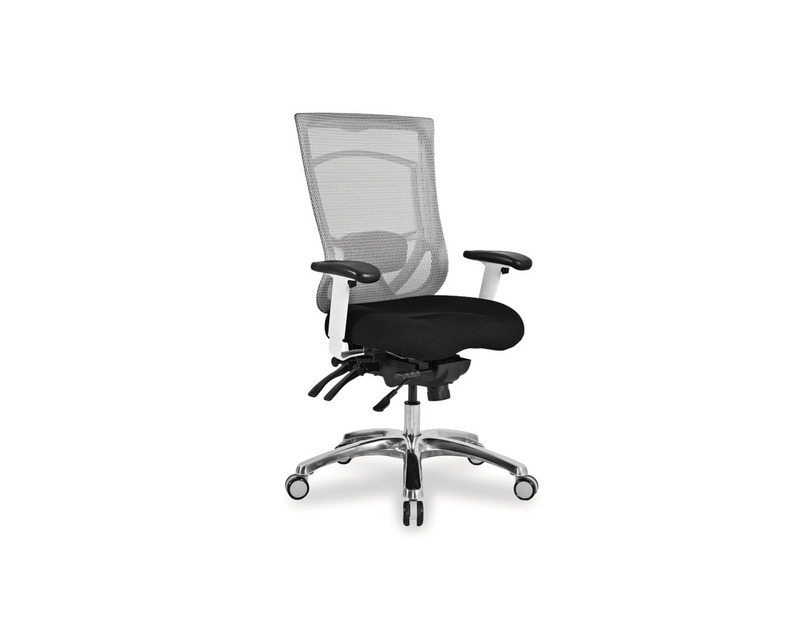 Your spend most of your work day in your office chair. 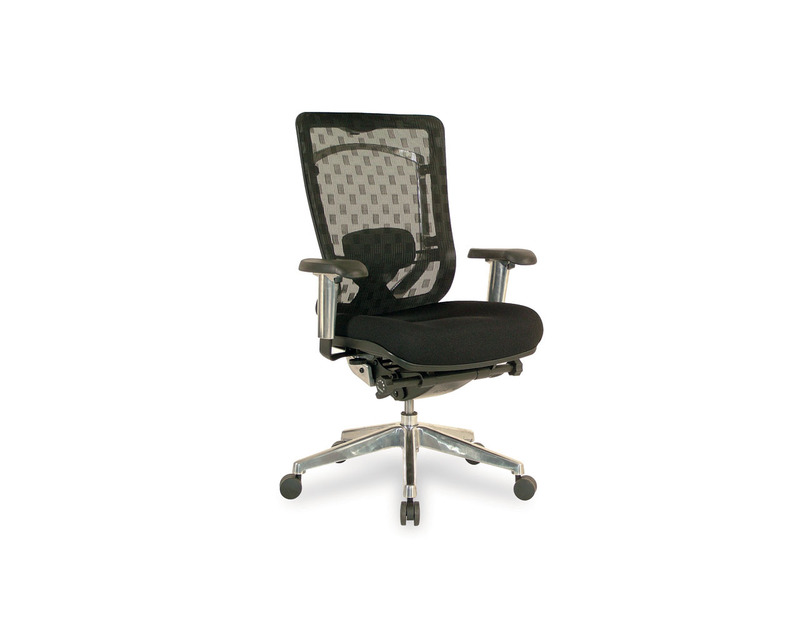 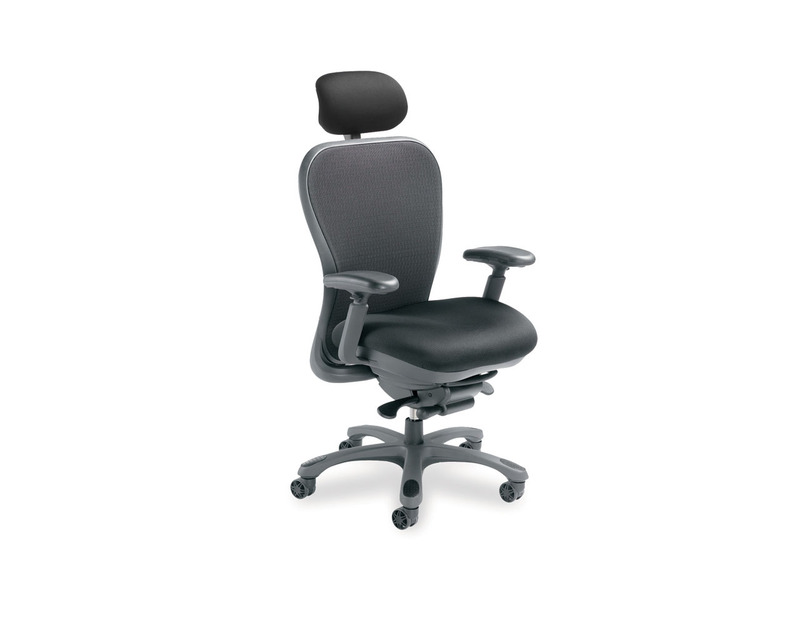 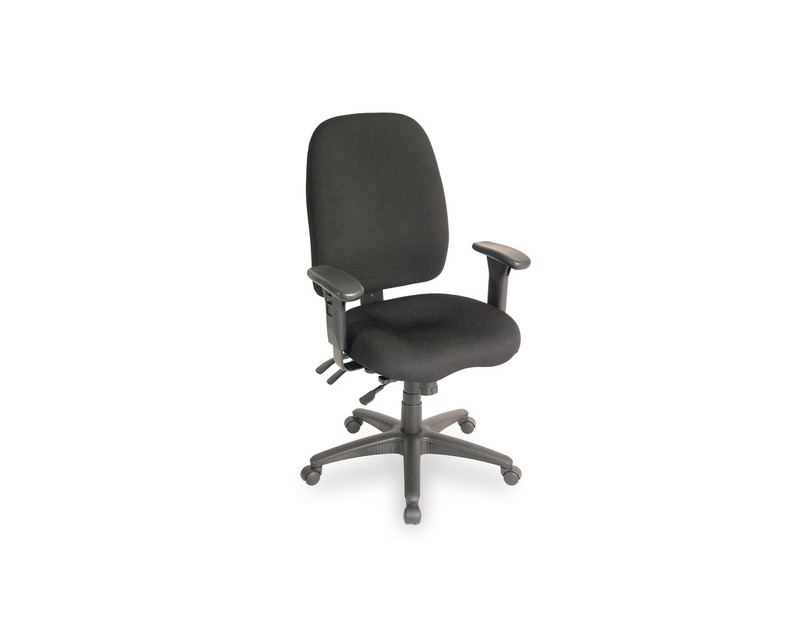 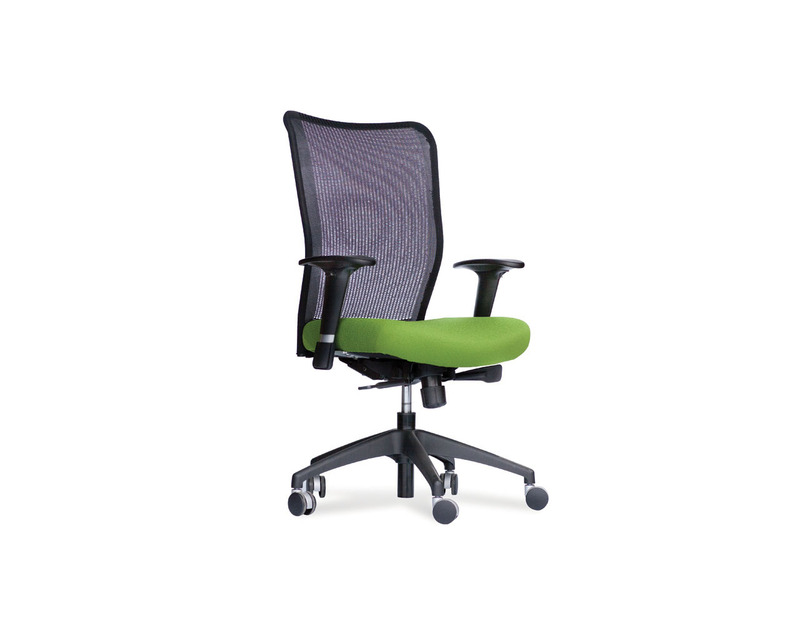 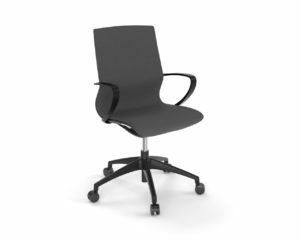 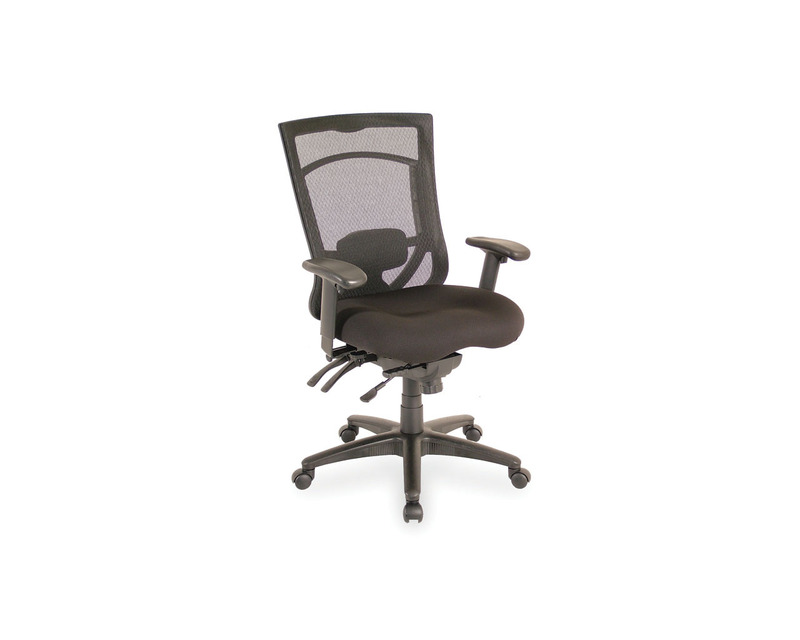 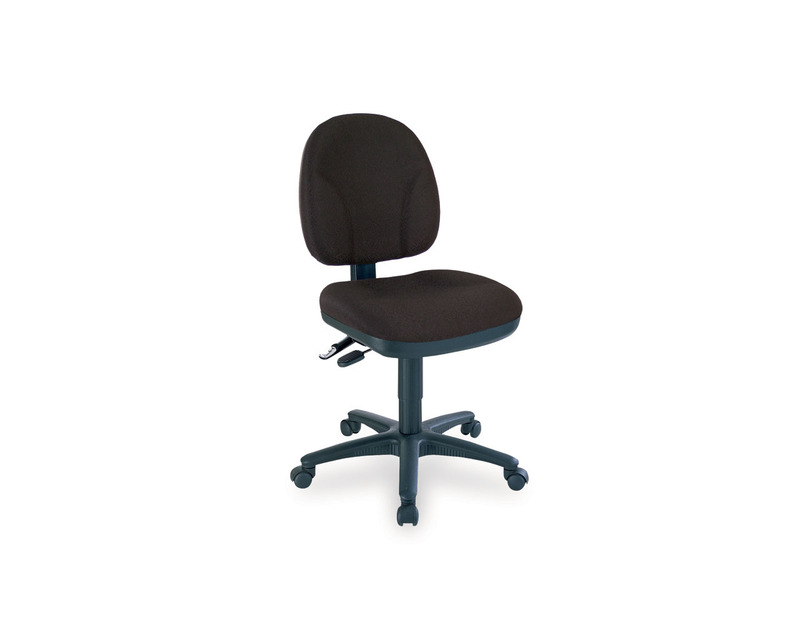 The day is too long to spend in an uncomfortable chair, so treat your body right with an ergonomic chair from Source. 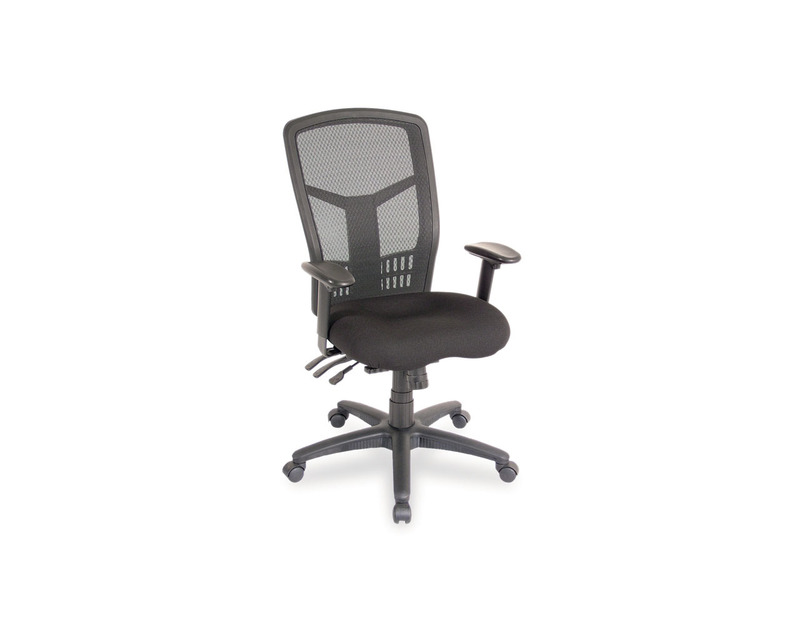 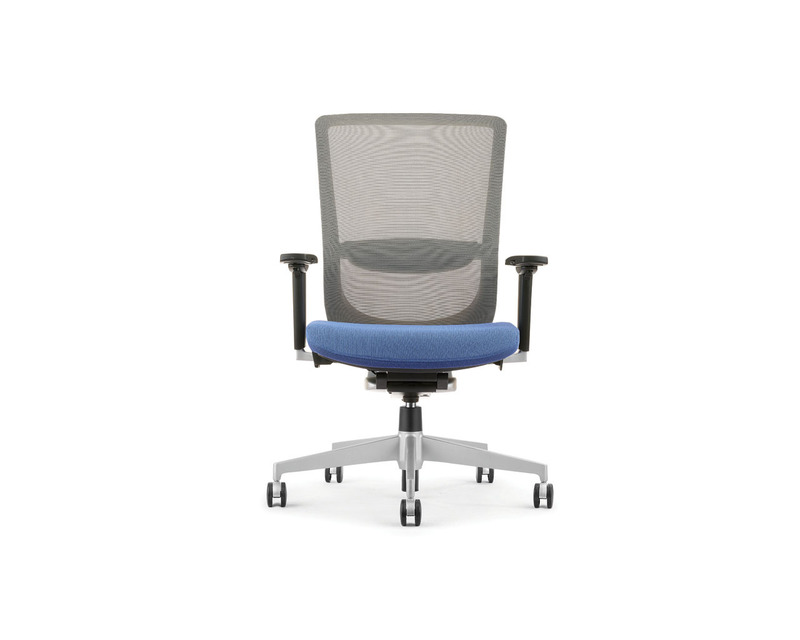 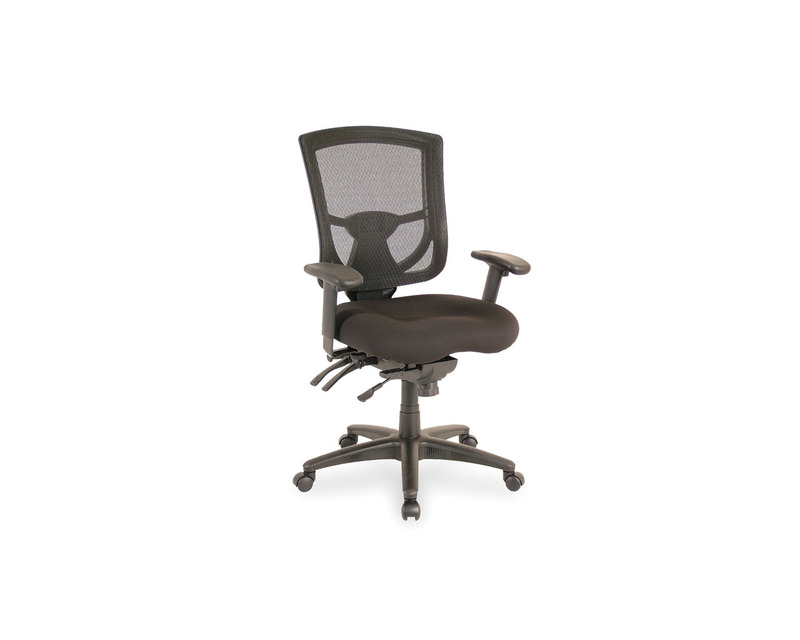 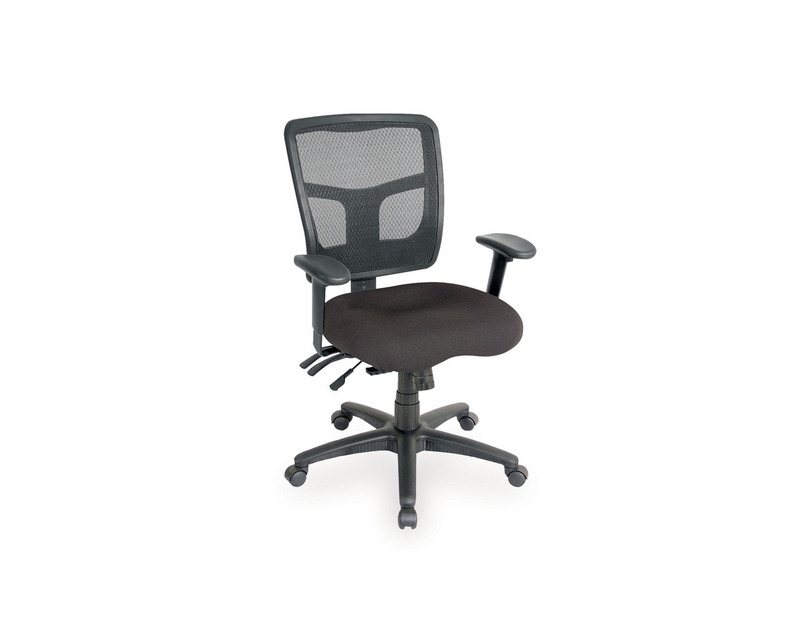 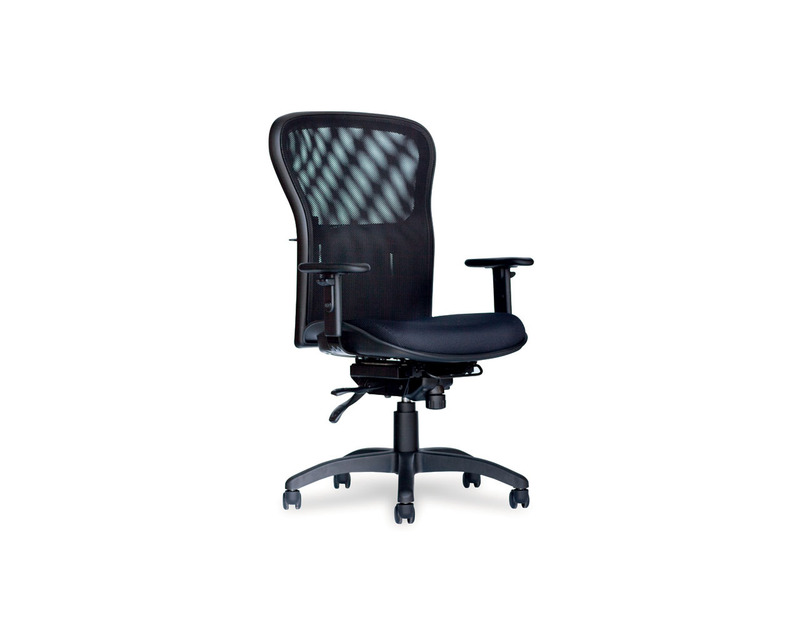 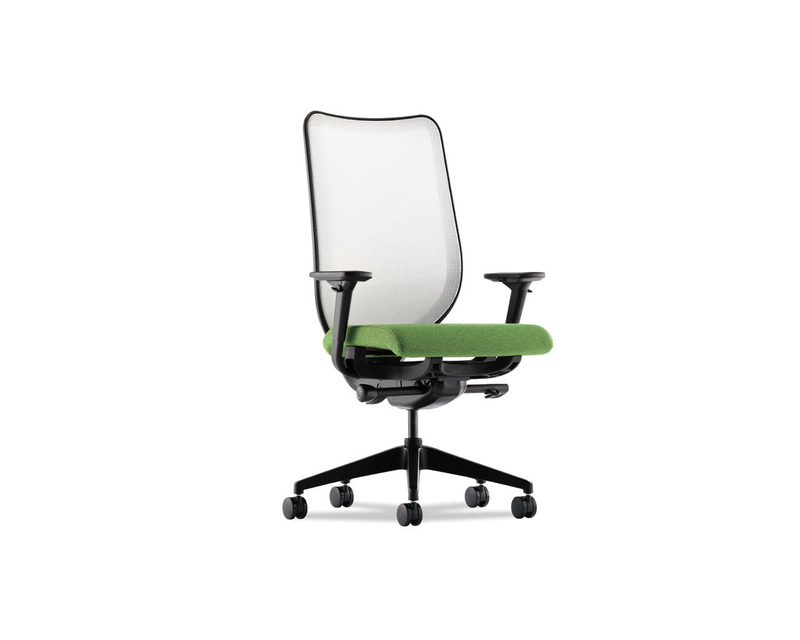 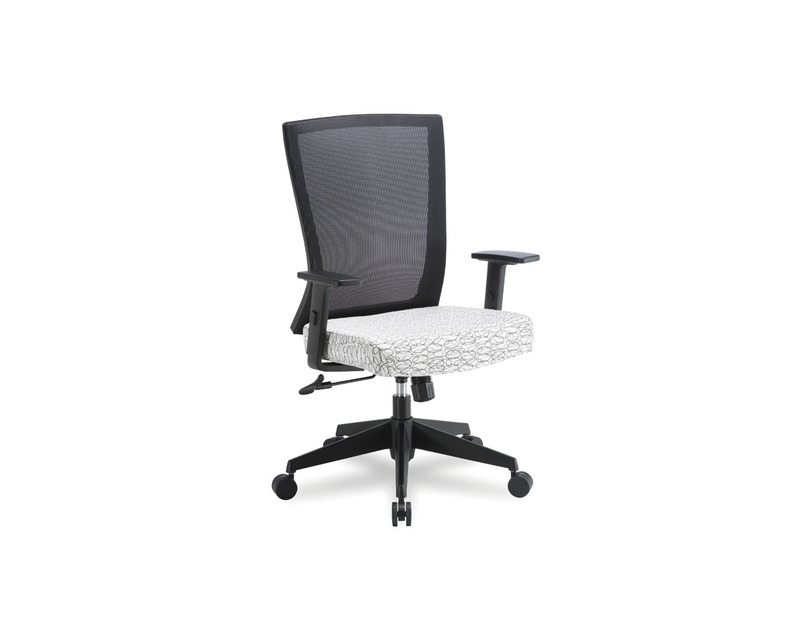 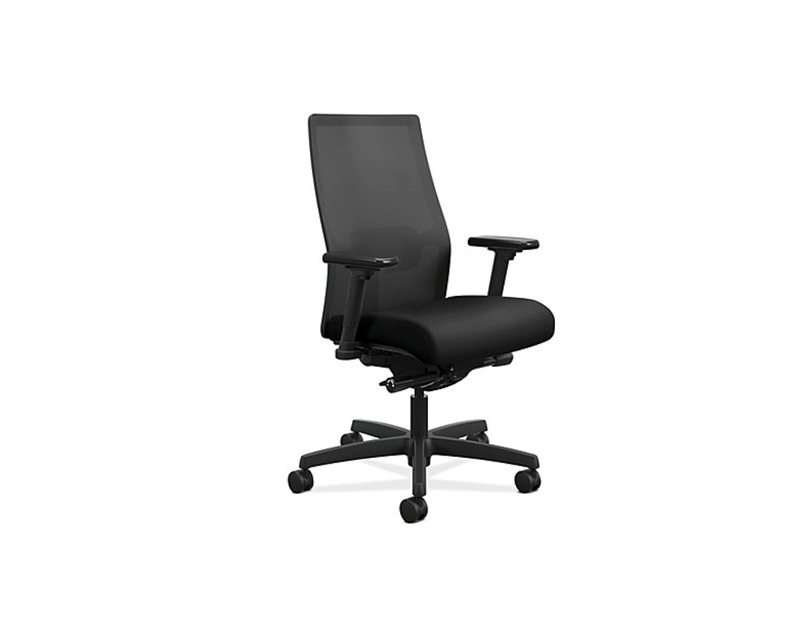 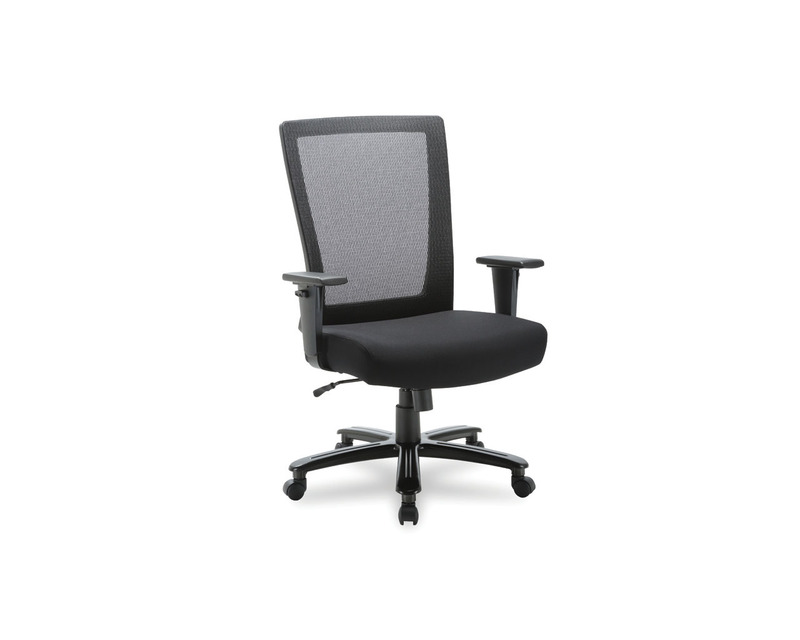 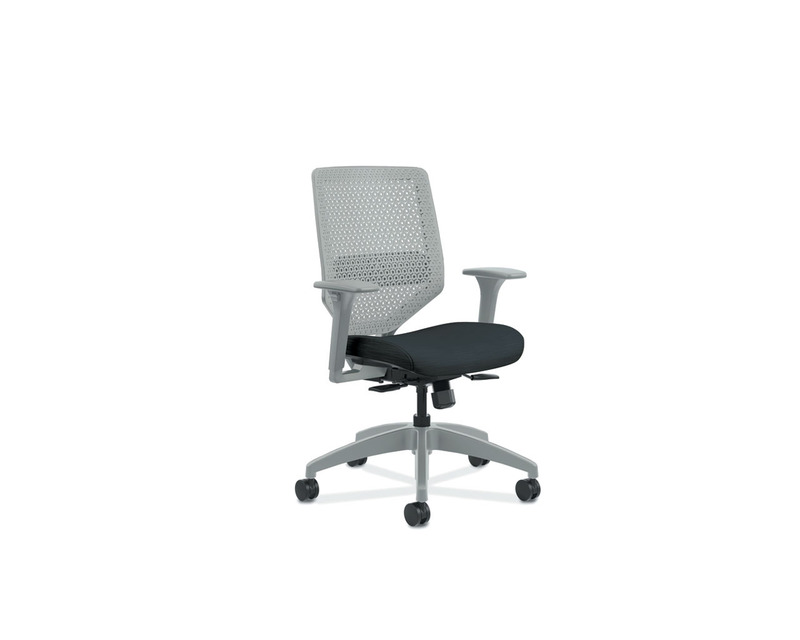 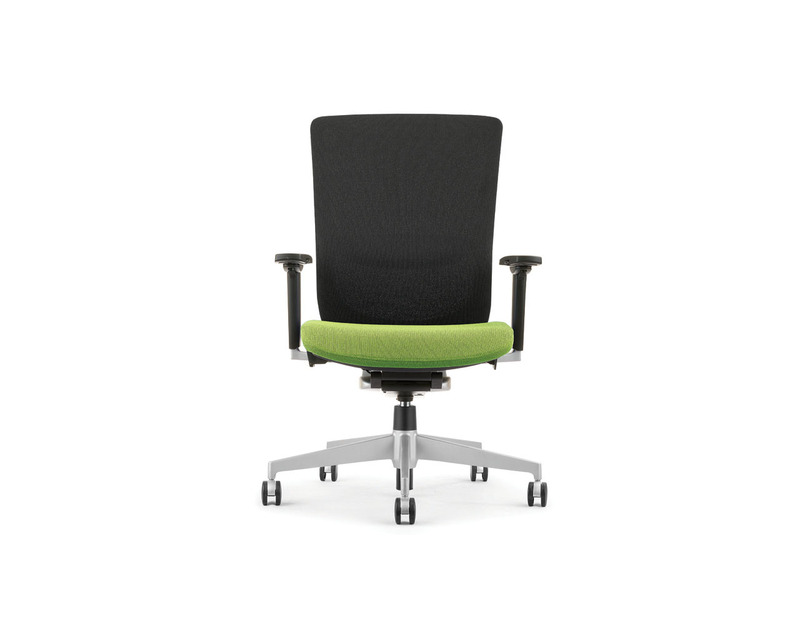 Choose the lumbar support, seat shape, and height and tilt options that fit you best, and ensure every day at work is a healthy one. 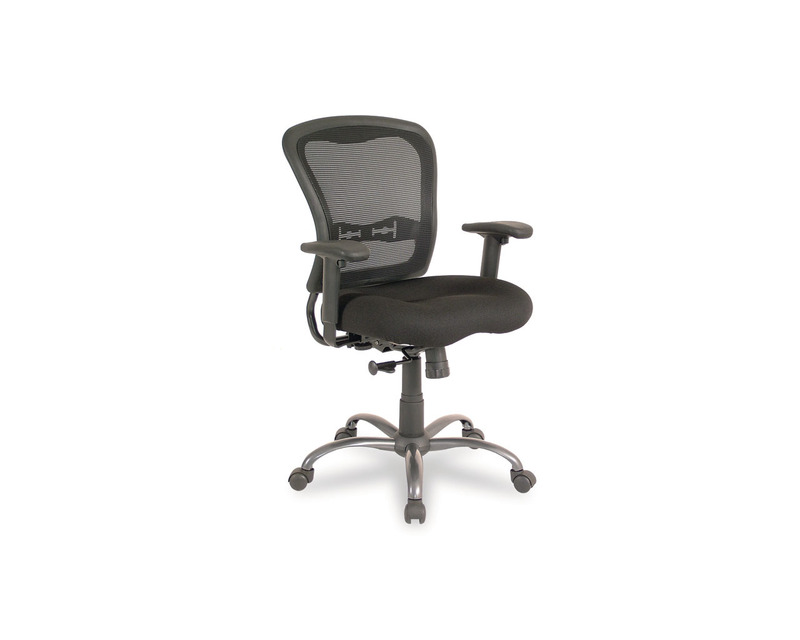 Ergonomic chairs have been designed to help you work better.